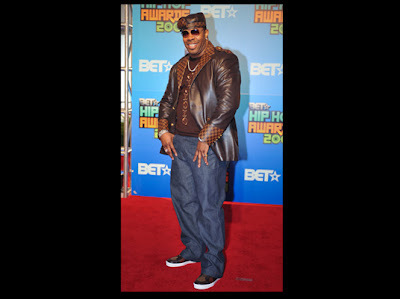 Seeing Busta in this outfit left me feeling dazed and confused! I really luv Monica's style but sometimes I'd like to see her dress a little less conservatively. These are the only guys I give approval to wear skinny jeans! Mike Epps and his lovely wife both look great! I luv the color Toccara is wearing but not a fan of the style of this dress. Whoa! 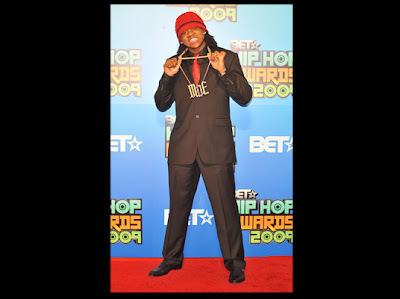 My first time seeing these red Carpet pics.